I want to set the default setting to nothing (perhaps a hyphen) on a scroll down menu which indicates that the user needs to scroll down to make a selection. 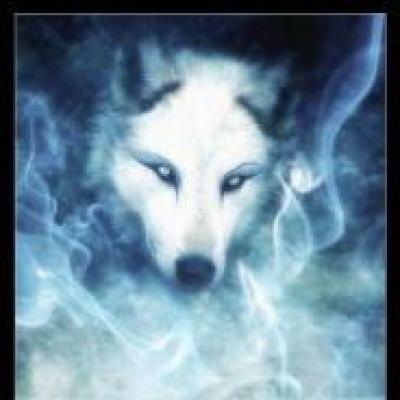 Then I will make the profile question a requirement. Right now the question is set to "none" as you can see in the screenshot, which incentivizes the user to leave it set on none. Since "none" is an answer, the system will allow the scroll down menu to stay on its default setting even when I make the question a requirement. How can I make the default answer to nothing so that the system prompts the user to answer the required question if they have not made a selection from the scroll down menu? It can be hard coded in the script to leave the first array.index(0) empty or add a text to it. But this will be overwritten when you update the software. MAKE A BACKUP from the database before you do the following!!! 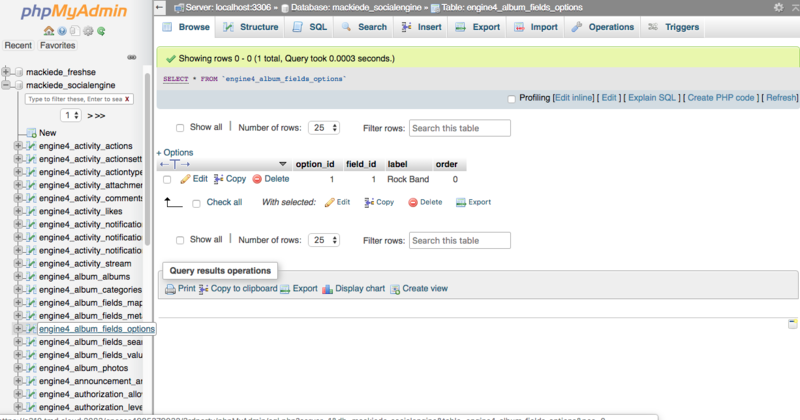 In phpMyAdmin go to the right table. Delete the records in the table. Import the CSV/XLS into the table. 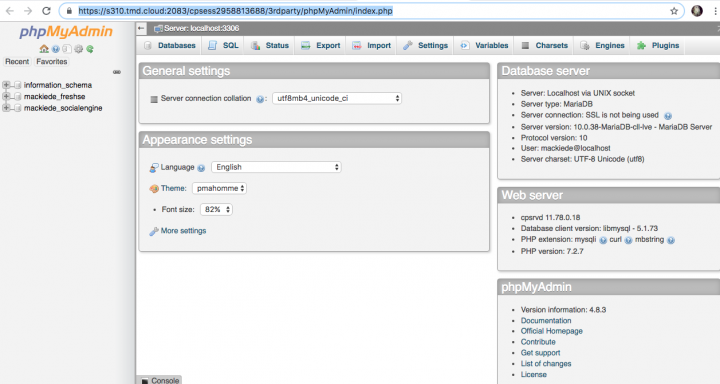 Make sure you are in the right table when deleting and importing records, in phpMyAdmin !! Thank you so much for helping me Maurits. This is still an outstanding issue for me. Where is phpmyadmin? It this a file on my server or is it a place in my control panel when I am signed in as admin? I can't find it anywhere! Key in the search 'php' and it should list everything with php in it. You should be able to find it. Make sure you made a backup of the database first !!! 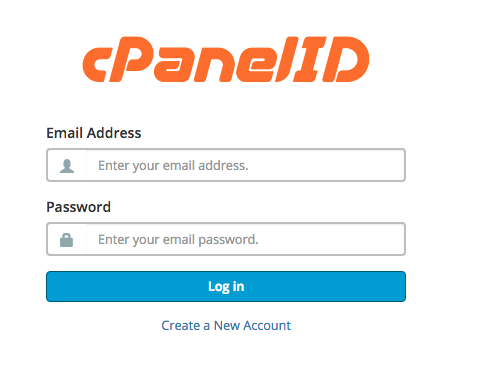 If I go to werunthehouse.org/cpanel I get a login panel in the screenshot below that does not accept my TMD hosting login credentials and my Social Engine Credentials. 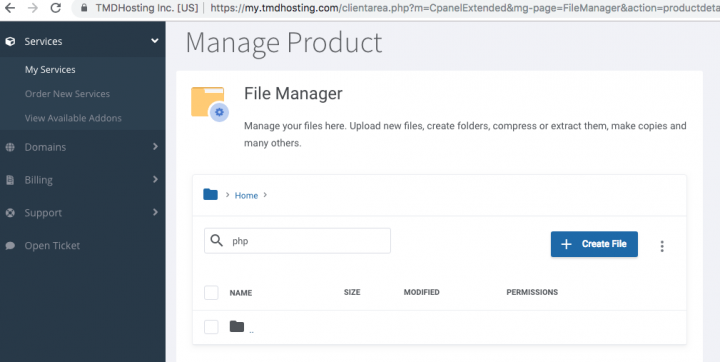 Then I logged into TMD Hosting and went to file manager and searched for php and the following file showed up (see second screenshot) and when I clicked on it nothing happened. pic 2. is your client area, you can do most common things there, but not all. Best thing is to open a ticket and ask them with which login credentials you have to login at werunthehouse.org/cpanel AND if it is still possible to login through the client area to cPanel. They are very helpful, you normally get response within 5 to 10 minutes. What are you referring to when you say the right table? The table is referring to the place in the database of your social Engine site where the profile questions are actually stored. The table itself is hard to find, so I don't know what it's called. Thanks Elshara. Does anyone have any idea how I can find the table or set default to nothing on a scroll down menu? You could always just ask people to choose a selection for their profile to be approved in the description area of each question you need required answers for. The default to choose no answer on page load, already happens in some fields especially list boxes. If you were trying to make a drop down menu, you could always keep it accessible to scrolling by putting the dashes in yourself in the available profile answers to choose from if you needed them sorted a certain way. You say: "The default to choose no answer on page load, already happens in some fields especially list boxes." That is not the case with me. As you can see from my screenshot above the default setting is "none" which is an actual answer. This is no good because even if I make the question a requirement people can leave the response as "none" without selecting their district. I am not trying to make a drop down menu as you say. This is a profile question with a scroll down menu. Where exactly would I put the dashes in the scroll down menu? The scroll down menu is a customisation. Make a database/full backup first as you are editing the database! When you are in you cpanel, start phpmyadmin like you did. This will open the third page of tables. You should be able to see the option "None", now you can edit the row on the right, ONLY change the word "None" to "- Please Select an option -" and save the row. Then logout and sign up again, and the sign up should have the option saying "- Please select an option -"
I followed your instructions until I arrived at the image in the screenshot. I clicked on this and that is what you can see in the screenshot. As you can see there is no option for "are you able to vote" in this table. For your safety, you should crop your photos to remove the URL and blur out the names of your databases. This is a public view section of the site and it's not good to show that info even in a private section of the site. Also, when checking the database, did you go to the other pages? You are showing page 1. The list should continue on as it is alphabetical. As it's not a good idea to fiddle with the database, you may also want to get someone to do this change for you instead. I have a Masters in Physics and I have written computer programs before. I can handle some small changes to a database. I don't want to discourage Maurits from helping me locate my customizations because I have asked Social Solutions for for my file paths 5 times and they ignore my requests. That's wonderful and I'm happy you have the masters degree or degrees that you have. My comment was based on the type of questions being asked about how to find phpmyadmin, work in the database, find other things you've been posting about. I've seen people wipe out entire database rows and those were experienced people who made a mistake. It is very very easy to destroy a database with one wrong move. Hence the caution. I will always post cautions for clients. Not to try to put them down but instead to give advice to help them out. Please take the advice as help and not as any sort of attack on your experience or expertise. It's great that Maurits is helping you. My comment wasn't to discourage him from helping you at all. It was to encourage you to ensure that you are extremely careful when working on your site and especially if fiddling with the database. It is a very rare occurrence for me to even mess with my own databases for my sites. Very very rare. Not because I can't but because I shouldn't. It's not a good idea to fiddle with the database on a live site unless there's a critical issue to resolve that can't be resolved in any other way. Hope it works out for you. Have a good day. ok i'm interested in this. I will see if I can also help on finding you a solution. Also as Donna said, its best to remove the current images as they have almost all the needed information to mess your server up. I've read the above comments and it looks like either you haven't said or i've missed it. This drop-down menu, have you used the " Networking " profile option which usually asks for continents or have you made your own? Field you want to be looking for in your database is engine4_user_fields_meta this is where the custom profile options are located. 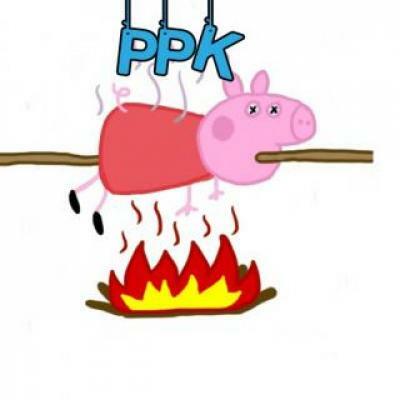 Peppa: I looked in engine4_user_fields_meta and the "in which district are you eligible to vote?" results are not there. See screen shot below. These questions are profile questions rather than sign up questions and the question I am having problems with is a sign up question. 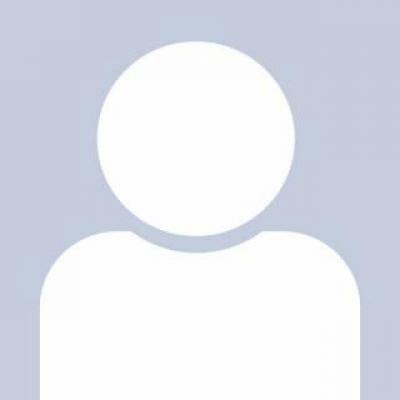 Maurits: I was able to find engine4_user_fields_options and the results are not there either. See second screenshot below. I apologize for the delay in getting back to you on this. I'm going to answer your questions as best I can here, and show you what I've found out. 1. Forgive my technical assumptions on list boxes. I was simply using that as a possible point of reference, forgetting they're the only thing besides check boxes in the actual profile questions area of the site you have, allowing a Social Engine user to make no answer appear checked by default when the page loads. I wasn't trying to say that you need to use them. It's academic anyways because they don't allow you to only choose one option. 2. What I would recommend you do, is use radio buttons instead. this forces and in deed solves your issue of people not being able to choose only one option, and have the options you need checked by default. 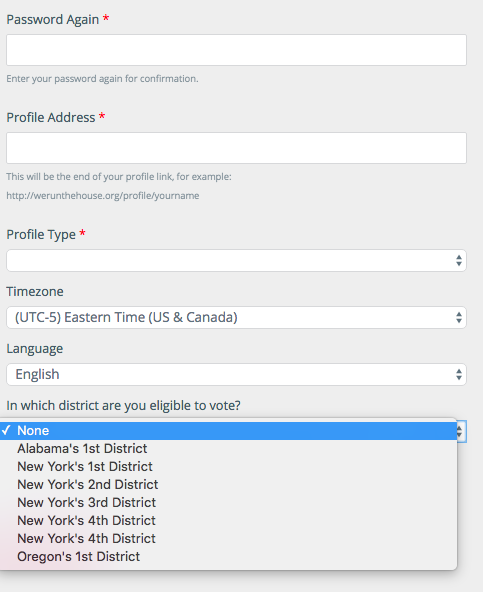 there would be a place to add a description in the field for voting, which would not force the need to have none selected by default as a drop down menu. this is something I wanted to bring up, you wanted a scrolling menu, but the scroll aspect of this would need to be done via custom CSS, using a Class ID identifier in your theme. That's the best you're going to get with this script without altering core sign up routines either via custom plugins or by core edits, and I'm going to tell you why in my next paragraph. 3. Forgive me for jumping the gun here, but in one of your earlier posts, you do mention that the site you have is called "we run the house dot org" and so adding "slash signup" to the end of the URL would give you the page to sign up. The actual sign up screen I'm seeing, looks almost normal. I have a screenshot to show you (for some reason I can't upload to the forum here) that as well. What's different about it, is that there's a "category" drop down menu on the registration screen in the source code. In all my years working on Social engine sites, (2013 - 2019) I have never seen profile questions appear accept for profile type on the first page of sign up configuration. Which tells me, that you aren't going to find the voting question in the fields of profile questions themselves, unless you have a visible member profile type member level plugin link hybrid situation. Something I haven't even seen Social Engine Add Ons attempt, who makes the plugin before SE released it in core. So this means, that you're going to have to figure out a work around to look for the text "none" in your database, using a case insensitive search after exporting all rows, tables and meta information. A find and replace command using Em Editor would be the fastest way on a computer to make the text appear. then you could use PHP My Admin to browse to that table and find it. I'd do it on my own community, but I have so many members, that it's going to take awhile to show you. And I find that even when selecting profile types, the first option has a space as an additional answer to the registered ones. 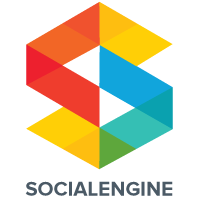 that's a bug in Social engine PHP, and so it is not your fault to have to address. 4. You have alternative options you can explore here. the first being a resolution to the database issue to make your custom plugin work as expected. Its possible using that option to search for added language strings to replace the wording of templates containing "none" which should update the database for displaying the text you do wish to alter. It's hard for me to say where exactly the text displays because it is a custom addon. However, the only alternative you have, is to uninstall that module, and use something else. 5. Adding a radio button based profile question. This forces the person to make a selection, where in the description of the field area on the second page of sign up, is where you can say "please select where to vote" as a profile description. You could then style sign up form radio button class when creating a profile itself so that it can scroll as you select options using CSS. This would be the safer option to use long term, especially if you're using your own theme or a clone of one so that if future versions of SEPHP get released, you'll have a safe root to travel without breaking core dependencies using potentially out of date plugins. 6. 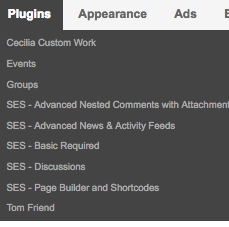 Alternatively, your other option is to look in the settings of your custom plugin to see if there's an option to tweak to show default text for the category system. I know it may be futile, as it looks like in all actuality, this is a bug. But it's possible it was placed deliberately and it's just an option in the default categories that wasn't removed yet in that plugin. that would be the easiest option to have to contend with, and it may solve how your issue is handled and the issue itself. It's possible one of the reasons why support never got back to you, is directly due to this. Although, it doesn't explain why they're giving you the run around for such a simple fix. If this isn't the case, then you have a bug to contend with. In fact I'd go as far as to say that the nature of drop down boxes in Social engine itself is directly responsible for this, if you have installed such a feature. either there's no sign up categories functionality in social engine as far as picking and choosing one on the first page of registration, or I'm no Social Engine admin. either way, let me know if this makes any sense. 7. Yes, there's a seventh point I wish to make as well. the reason why I didn't put two and two together from your screenshot, is because I was unable to see the picture in the first place. I'm unable to see, so textual references and coding HTML references are my best troubleshooting guides to contend with. when I take your word at face value, I'm thinking objectively, unless I have a reason to do so otherwise. When I made that post to you, I was just thinking it's a simple fix to find an alternative multiple choice option for nothing to be selected on sign up, not realizing you've went to the trouble of having categories as a third party module as I'm not familiar with how that plugin works. I apologize for my presumptions on that front, as it seems we both have been misdirected in our search to come up with the answer to this problem. when Donna earlier today mentioned that you should block access to URLs of the site, I checked to see if you may have written it down somewhere, and it is lucky for me that you did to be able to try and be of more assistance and come up with answers to your questions. On a personal note, it's great that you have a master's degree in physics and know programming. I've been actually very much in admiration of physics and it's a field of study I have been considering getting some theory on at the very least. Especially how we've always been using numbers as perhaps some of the only methods to power that which we use as tools to discover more about the physical universe of seen particle configurations. Specifically, when I refer to science fiction has actually been a huge inspiration for me to learn the non fictional aspect of what we know and what we don't, and I would suspect that all things do lead to physics, gravity and the search for other elements to the building blocks of matter to make life possible. Without getting into too much detail, I've been fascinated by objective research into the possibility of dynamic atomic configuration. By means of a question, if matter is all but static, how could dynamic points of energy itself bring about through energy, and a super charged possibility, the existence of that which is its own interface for change and reflection. to observe oneself while serving a purpose, in other words, of that which by design, is self serving, instead of an isolated codependency to a greater service, as a singular function of being. Although it sounds impressive, the reality is we only see atoms as static, and non changing. It just seems a bit odd that matter is limited in this way, when we know so little of the nature of consciousness itself to determine if dynamic matter can exist. It's a long shot but it's a theory I'm playing with in vision if nothing else. Computer science is not only static by nature, it's sometimes illusive as that which we don't understand how it is built, we can't analyze it without knowing what we're seeing. Particularly and in spite of the fact that we know how it is built, and what was used to build it, beyond general common denomination, it's more of a question of the hidden vision behind the purpose we forget, that allows its own existence to go on being forgotten by those who do not know it is there, as opposed to those who know of the certainty that it is and how to manipulate it. the nature of programming being how deep you go into the virtual cyber physics world, to make code have its own activity, which I suspect is the building blocks to artificial intelligence from a mental perspective. Which is why a dynamic answer to all things static may help us get there, if not now, some time in our future. Solving common memory problems like needing to ask as well as to know the end result of a how to know why something has been built the way it has, is a matter of both acceptance and philosophy. Yet the two have been proven to work together on many occasions especially where the spiritual complexity of thought and energy itself originates. thus, determining that possibility is a point of relativity to matter and static configuration, means that which ever is the antithesis of existence itself, should equal that which cannot exist, not that which we do not see in our immediate knowledge of a cosmic onion configuration, (COC) based understanding of the universe. Anyways, I hope you are well and that I've been of some help. Just let me know if this isn't useful. Please specify what membership plugins in addition to core you have added. I'll let you know which one it is from the list.